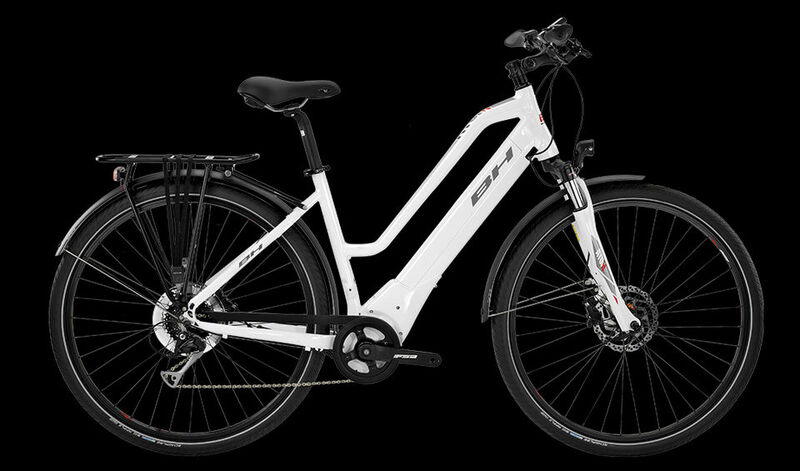 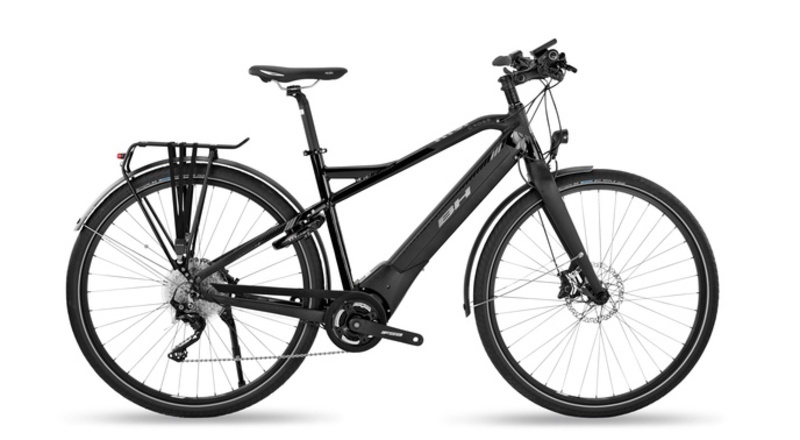 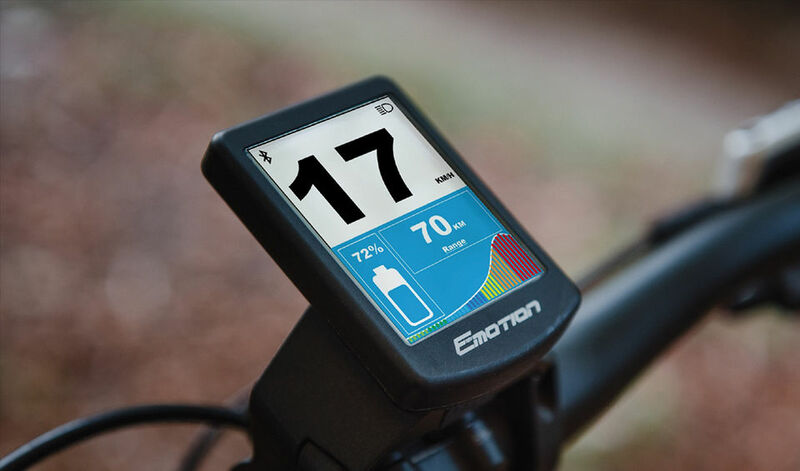 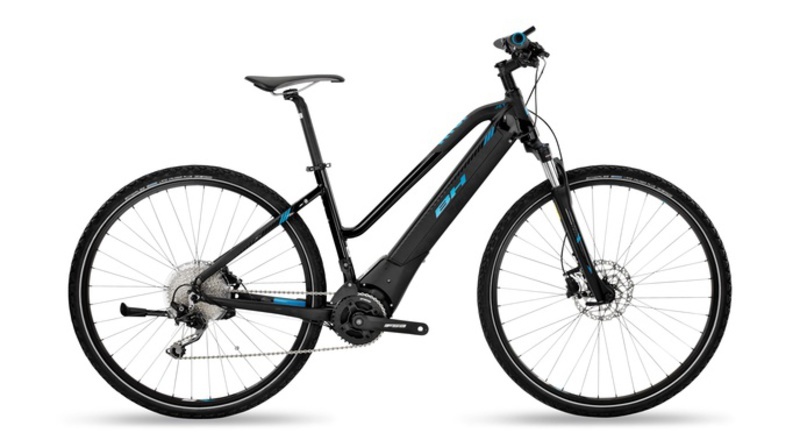 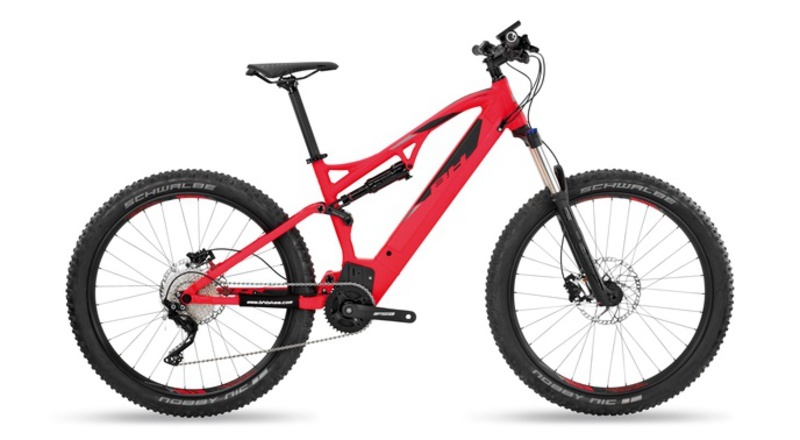 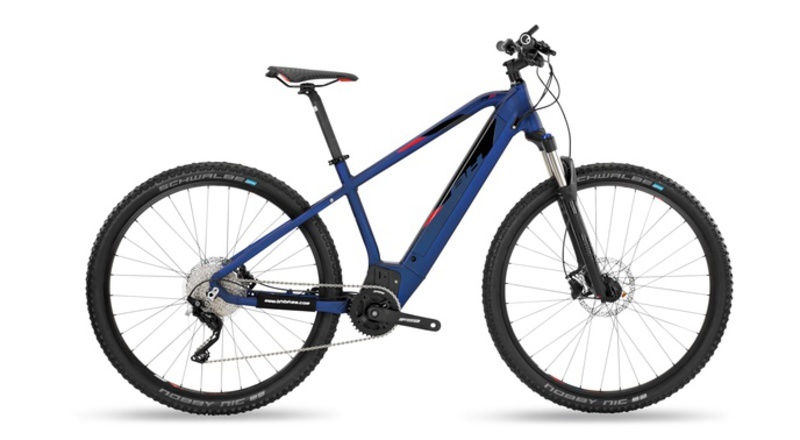 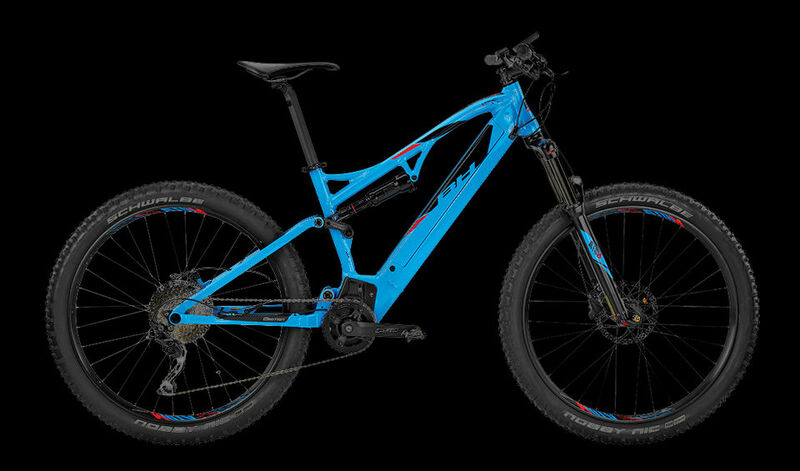 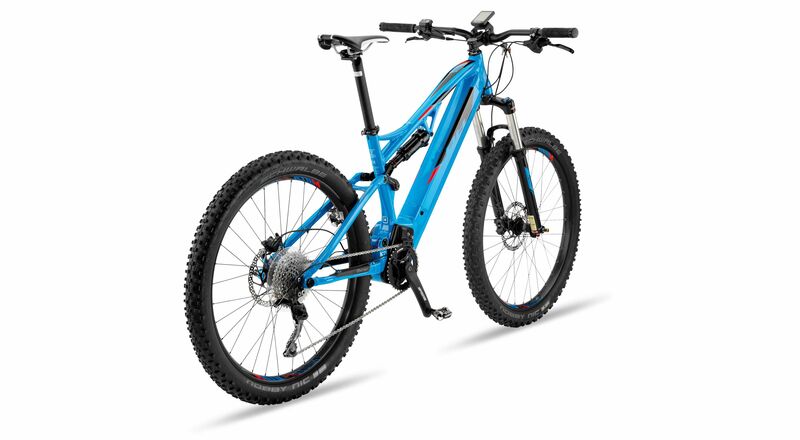 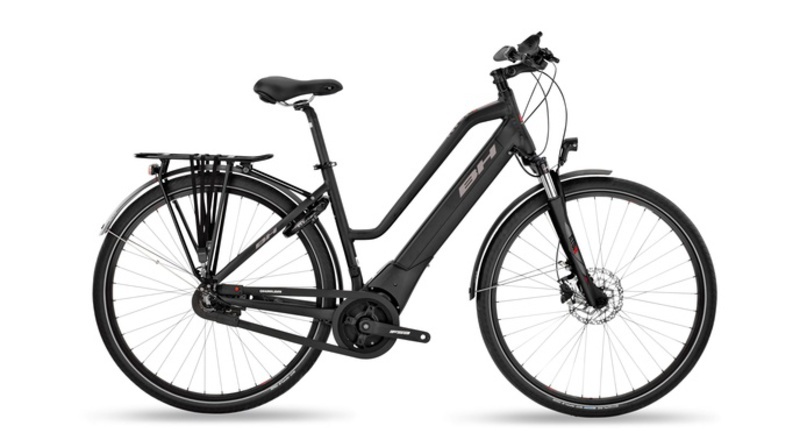 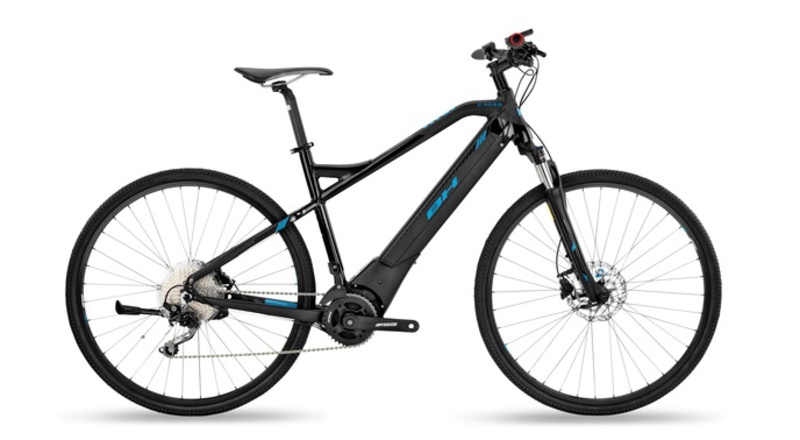 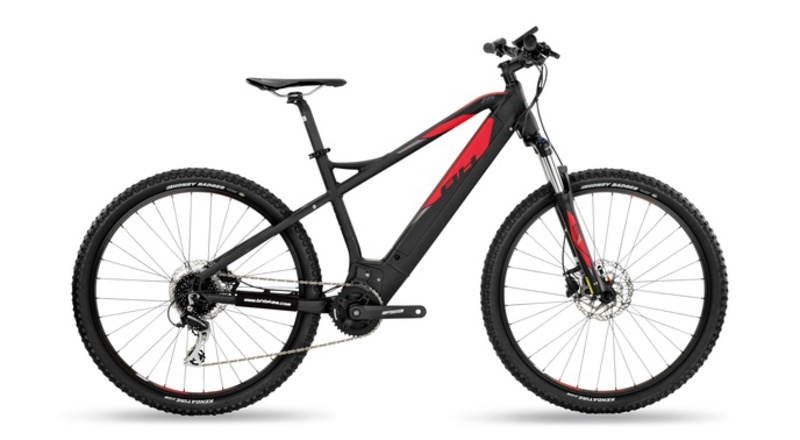 The Atom MTB range incorporates a new BH Drive-1E 36 V motor, more compact and lightweight for high performance and maximum power in sports use, with great response behaviour. 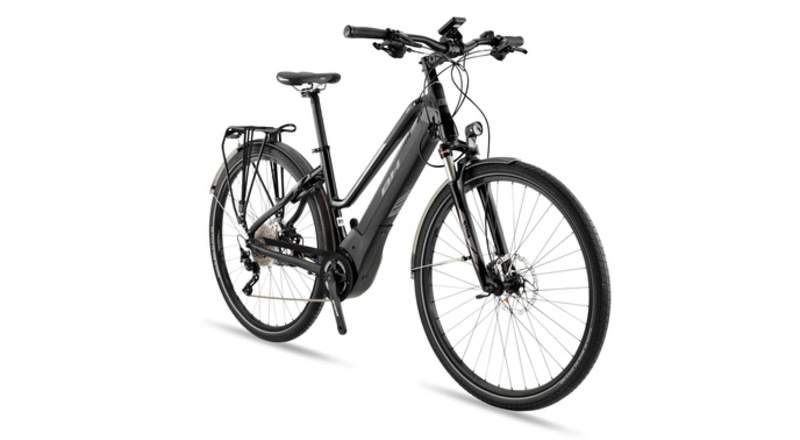 It has a maximum torque of 80 Nm. 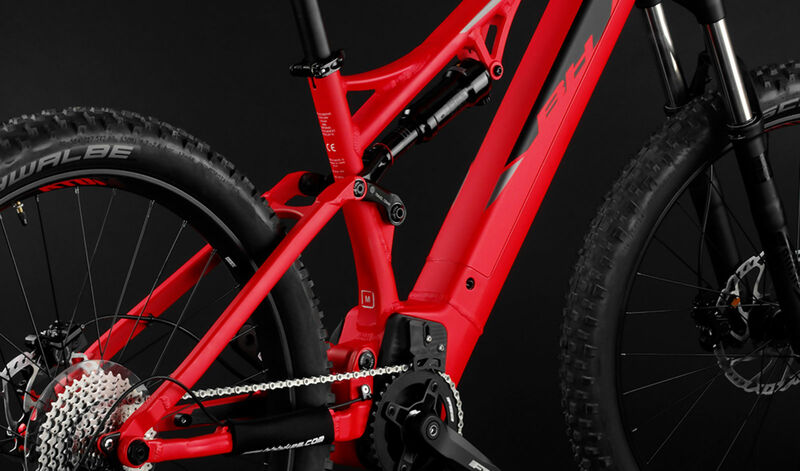 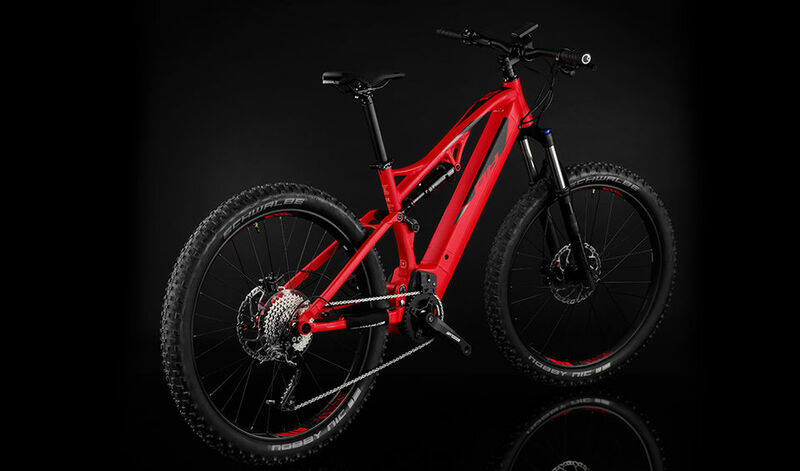 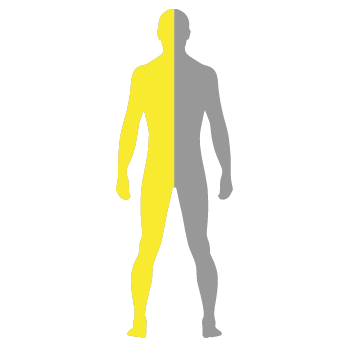 The Full Suspension range incorporates the Split Pivot system that allows separate action of the three forces that are applied on a bike: pedalling, braking and suspension. 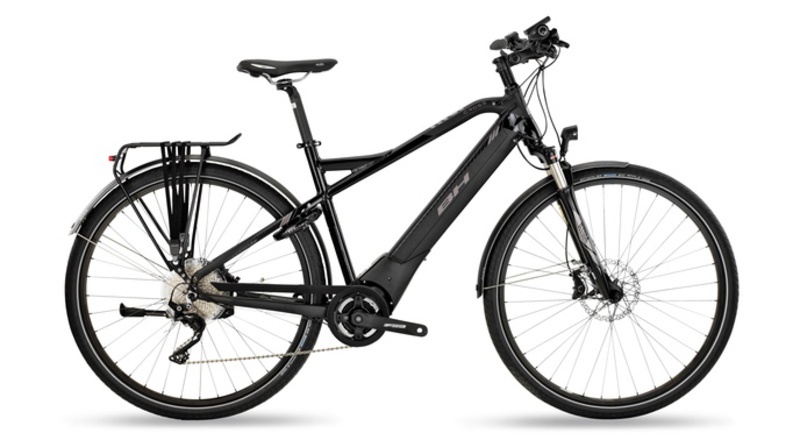 The Trekking Pro range incorporates the Brose Drive S motor with a maximum torque of 90 Nm. 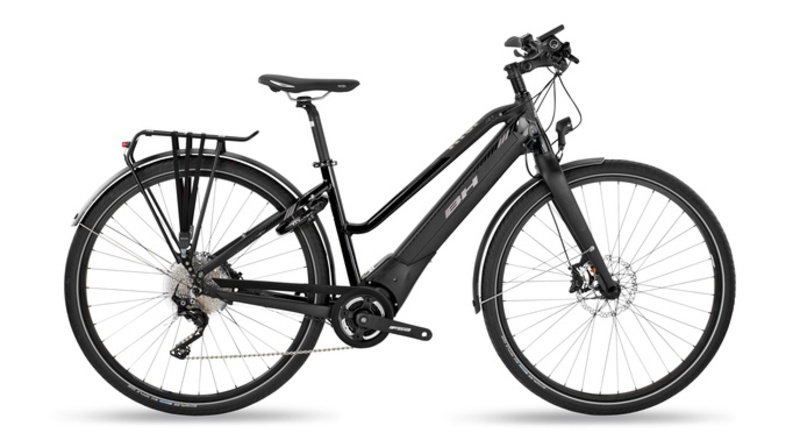 Lightweight with a carbon strap that guarantees a quiet motor. 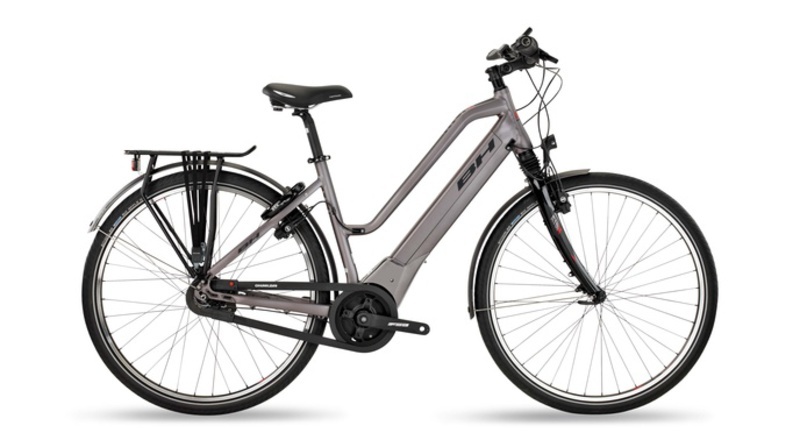 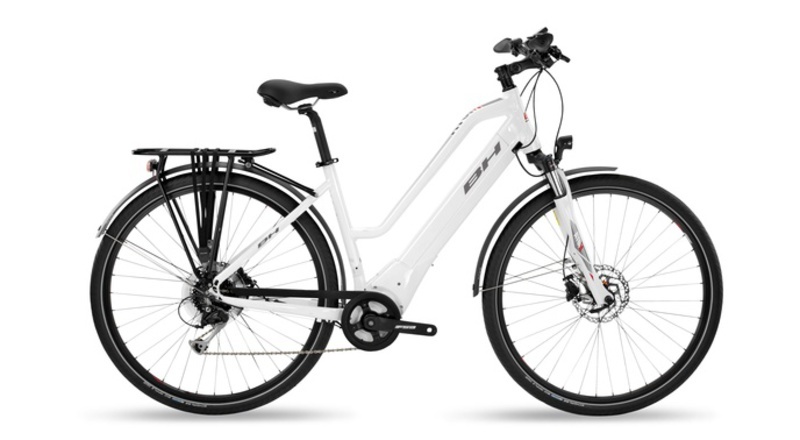 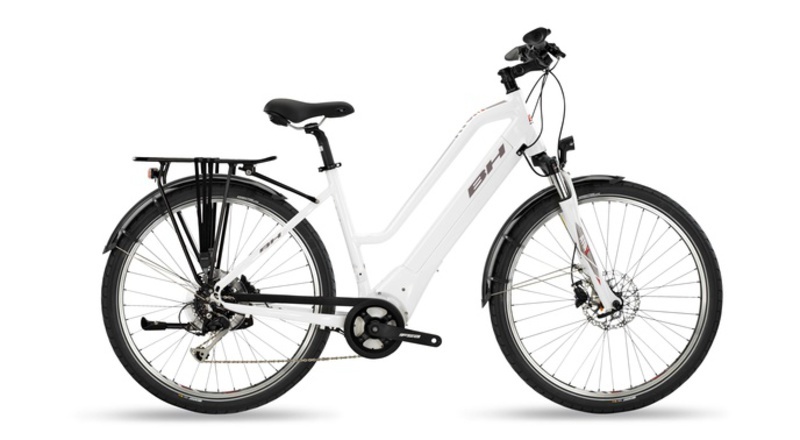 The Trekking Lite and Urban range includes the high performance Brose T motor and is perfect for urban use and trekking.